and #1,636 in Entertainment & Celebrity in the ZIG Index. Don’t miss out! See all of the latest from Sara Paxton and more on ZIG. 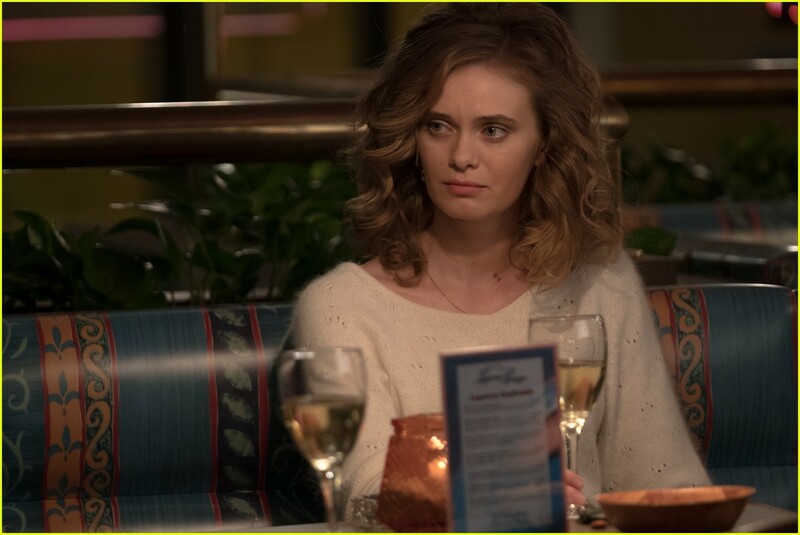 Get to Know 'The Front Runner' Star Sara Paxton With These 10 Fun Facts! "She was a person who was so much more than what she was portrayed as." Maureen Dowd recalls the scandal behind Jason Reitman's new film, a timely and telling look at Gary Hart's doomed 1988 presidential run.